NTel Nigeria is currently recruiting for someone to fill the position of sales coach in their company. The location for this job is Lagos State, Nigeria. 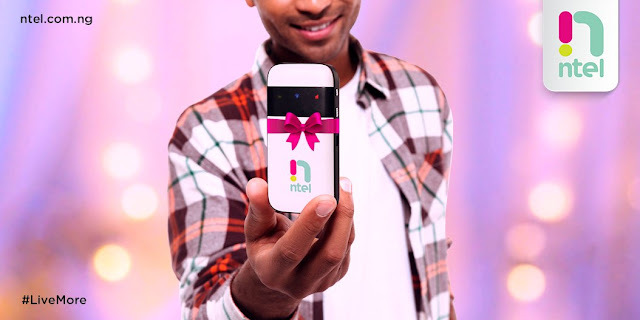 NTel is a leading 4G/LATE telecommunications company and they are looking for people that posses the required skill to meet their clients needs. Please note, Use the title “Sales Coach” when submitting your application. Application Closing Date for this job is 21st February, 2018.